Building upon our modern world’s experience with restricted access to gated communities, government buildings, and VIP lounges, as well as computer networks, system files and data, Pastor Philip shows us from Mark 15: 33-41 that Christ’s sacrifice on the cross for our sins has enabled believers across the ages to have access to God’s presence. The wisest man to ever live found himself chasing what wouldn’t last. 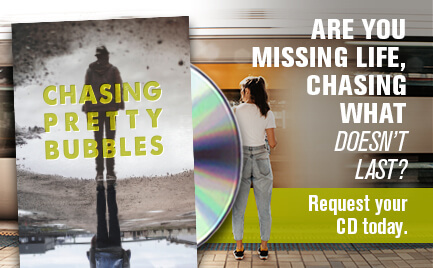 Learn from Solomon’s mistakes as Pastor Philip will show you how to avoid those things that promise so much…yet deliver so little. 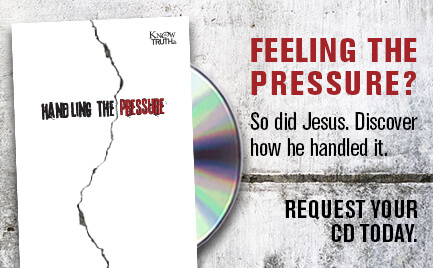 God never promised us a life free from pressure but He did provide a real answer in how to handle it. We just need to look to Jesus' example and follow Him. We often aspire to fresh starts in the new year but through God’s grace we can have a new beginning and more. 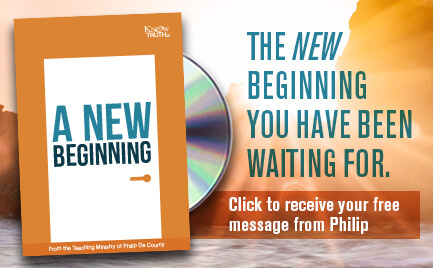 In A New Beginning, Pastor Philip shares that the power of grace not only leads to salvation but that the Christian life from top to bottom is a movement of grace. 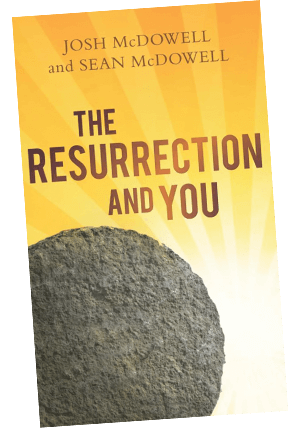 Peace has eluded mankind since the beginning…or has it? 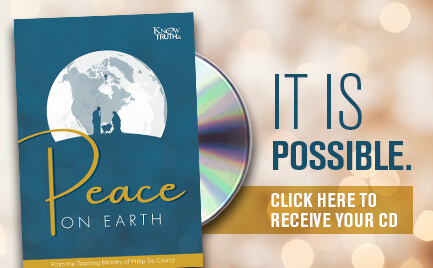 Hear Pastor Philip share about God’s ultimate gift of peace on earth. Security isn’t the absence of danger, it’s the presence of God. 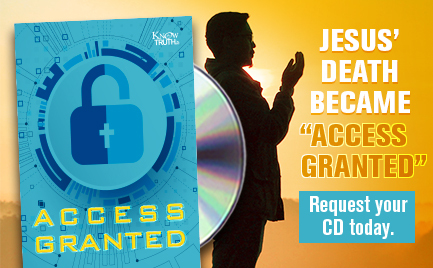 Discover how and why God’s promises make us truly secure. Focusing on the wrong thing can leave us hopeless and desperate. 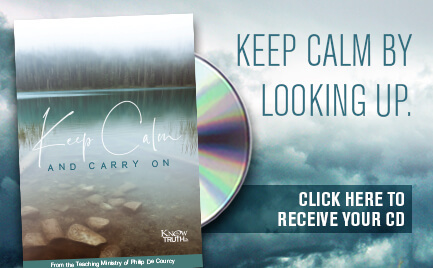 Pastor Philip shares how looking up can make all the difference so that we can Keep Calm and Carry On. This question has burdened humanity since the beginning. 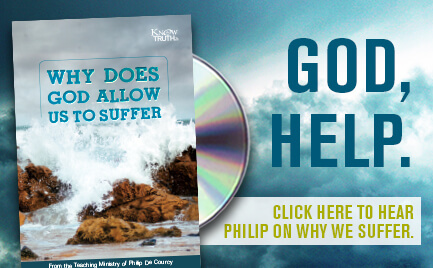 Pastor Philip helps us understand God’s bigger picture in suffering in his message called Why Does God Allow Us To Suffer? The question isn’t should you lead, but rather when will you start leading? 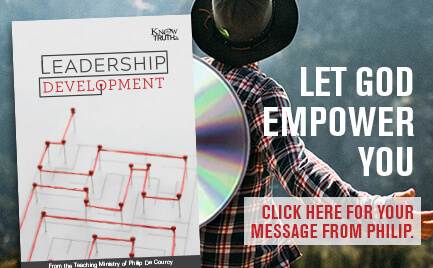 Pastor Philip will show you in his talk titled Leadership Development how God is waiting to empower you to lead where He has placed you. 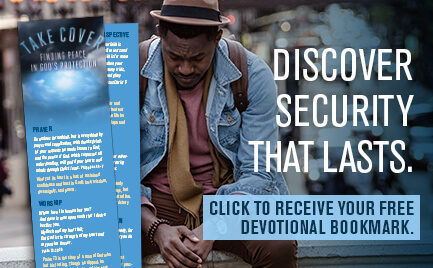 In Pastor Philip’s study titled Some Fatherly Advice, we learn how the Apostle Paul encourages his mentee Timothy to live confidently in Christ despite the challenges he faces. Good advice for today in our upside down culture. 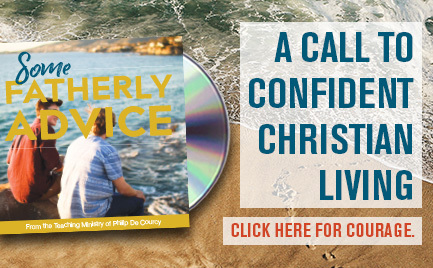 Be encouraged and discover the courage to live the confident Christian life.